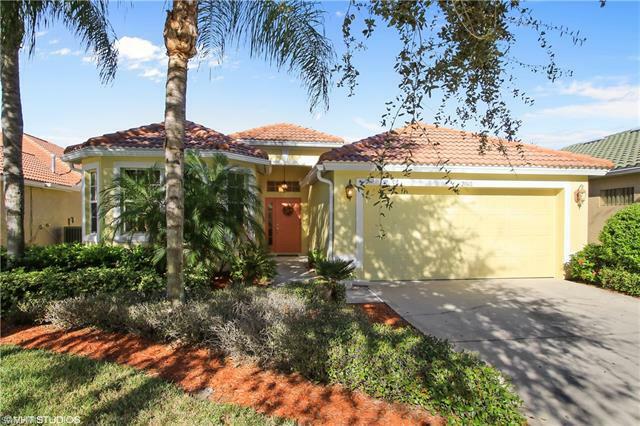 Rookery Pointe is a gated, non-golf community in Estero, Florida on Three Oaks Parkway. It is built on 111 acres developed by Arthur Rutenberg/Colonial Homes. Amenities includes a 4,500 sq. ft. clubhouse with gathering rooms, kitchen, swimming pool, on-site manager, 2 lighted Har-Tru tennis courts, fitness center, basketball court, and a playground. Rookery Real Estate includes both single family homes as well as Townhomes which gives the buyer a wide range of options. As important as selecting the right home or condo is choosing the right community that fits your lifestyle. If you are considering buying or selling in Rookery Pointe call Cindy Winkleman resident Realtor at 239-849-1135. Cindy will show you all the possibilites that this cozy community has to offer. Rookery Pointe homes include 250 one or two-story single-family homes ranging is size from 1,675 SF to 3,577 square feet. Heatherstone at Rookery Pointe is the townhomes neighborhood of the community with 128 Units. In these townhomes your living area is on two floors with spacious floor plans. 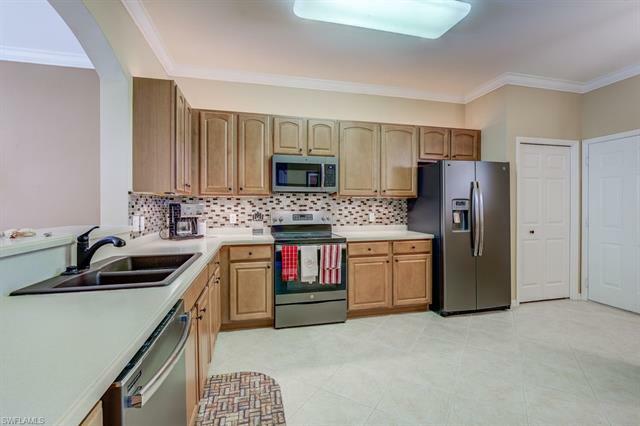 This community is between Ft.Myers and Bonita Springs with easy access to US 41 and I-75. Residents have access to a multitude of destinations including the beautiful beaches of Bonita Beach and Ft Myers Beach. 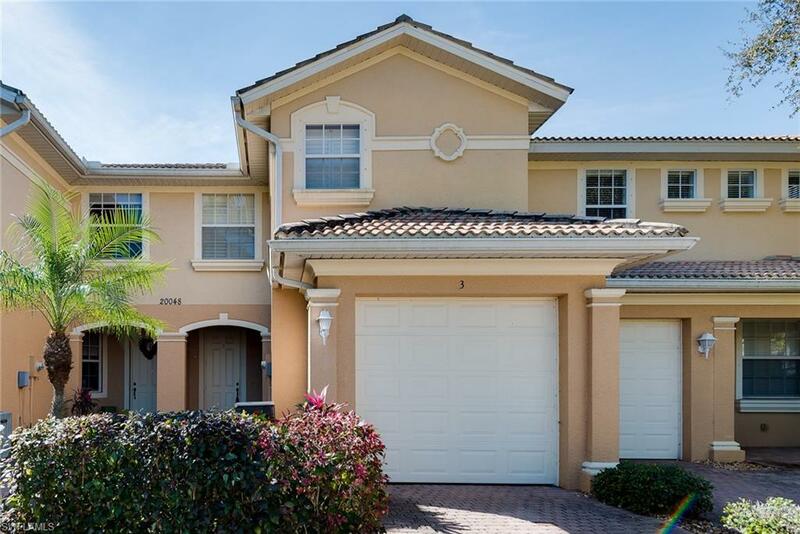 When it comes to Estero Real Estate you have many choices and a simular community to Rookery is The Reserve as well as Bella Terra all located within a short drive of each other. Rookery Pointe offers a variety of Real Estate Homes and Condos for sale. The data relating to real estate for sale on this Website come in part from the Broker Reciprocity Program (BR Program) of M.L.S. of Naples, Inc., Marco Island M.L.S., Florida Gulf Coast M.L.S. Properties listed with brokerage firms other than Lee Collier Realty are marked with the BR Program Icon or the BR House Icon and detailed information about them includes the name of the listing brokers. The properties displayed many not be all the properties available through the BR Program.